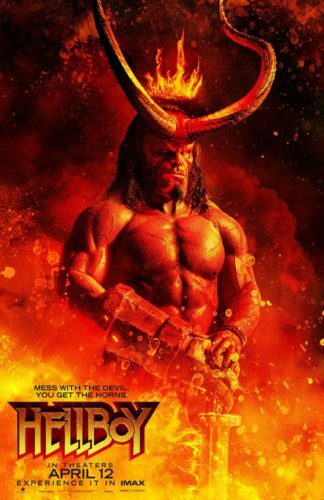 Lionsgate has released new posters for April’s Hellboy, and they’re giving off a Conan the Barbarian vibe. So we’re getting horror-comedy, sword and sorcery, and… I’m still waiting to see why Milla Jovovich’s Blood Queen is a frightening adversary, though it’s also pretty logical that Lionsgate would really want to focus on David Harbour. Ron Perlman has been gracious about the replacement, and this film clearly starts the saga over rather than finish what Guillermo del Toro started. 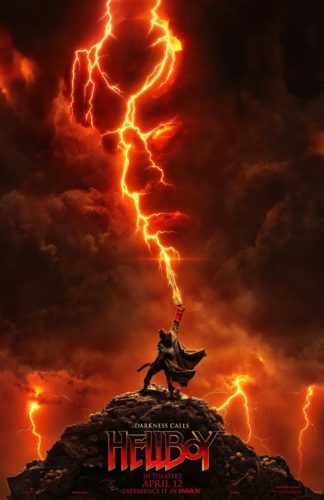 But I’d like a poster that feels a little more like creator Mike Mignola’s vibe, though one of these posters does feel like a beautiful Boris Vallejo homage. 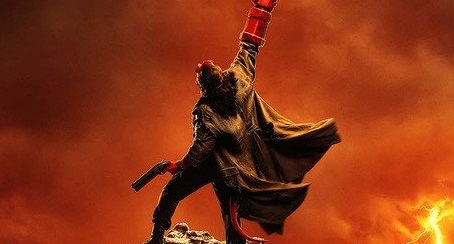 Hellboy hits theaters in the US on April 12, 2019.